£3.50 Stock : 0 Availability: Currently out of stock. 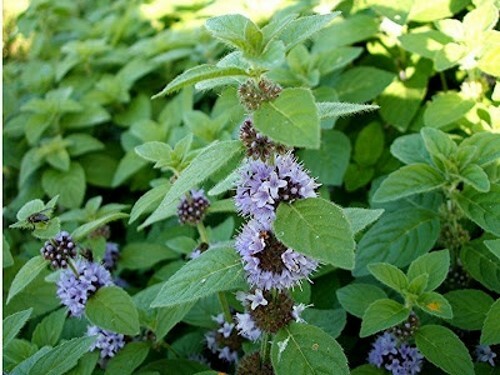 Mentha pulegium. The smallest leaved of all mints. Commonly used to edge paths and rockeries. 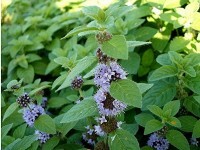 When crused underfoot it exudes a strong mint scent. Great for detering ants! Semi evergreen. Height 23cm. Purple-pink flowers. Good for bees. Soil conditions: light, medium shallow well drained soil, with low salinity and moderately fertile. Natural habitat: Moist meadows and sandy soils by streams etc. Interest and use: wildflower, ground cover.